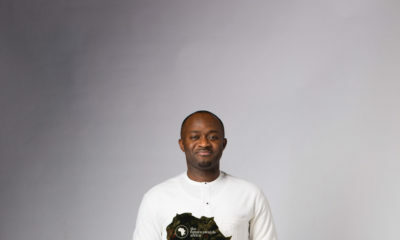 The Ford Foundation has partnered with The Future Project‘s The Future Awards Africa (TFAA) on the Ford Foundation Prize for Youth Employment. This is part of their efforts to empower young Nigerians. The award seeks nominees who are actively tackling youth unemployment with positive impact in their communities. The nominees will be selected from each of the six geopolitical zones in Nigeria. Successful applicants will be interviewed in selected cities which includes Port Harcourt, Abuja, Enugu, Ibadan, Kano and Lagos. “We are delighted about this partnership with The Ford Foundation,” said Mfon Ekpo, Executive Director of The Future Project. “The goal of the Ford Foundation in West Africa is to improve governance systems and livelihood opportunities. 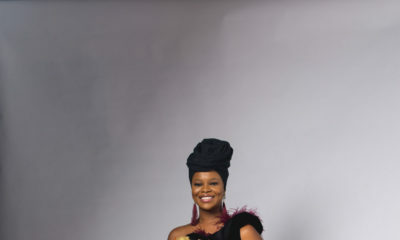 This dovetails with the goal of The Future Africa Awards, which is to inspire the entire continent of Africa through the works of her citizenry. 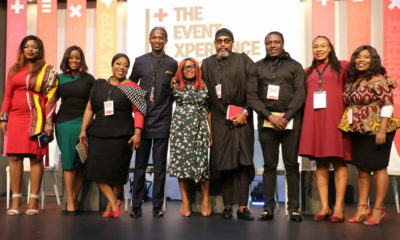 This award is designed to recognize and support young Nigerians between the ages of 18 and 33 involved in a social program or projects that contribute to fight youth unemployment in Nigeria,” she concluded. The competition will select six finalists, one from each Nigerian geopolitical zone, from which the final winner will be picked at the awards. A documentary on the winner will also be selected and the overall winner will be awarded with $5,000 cash prize. 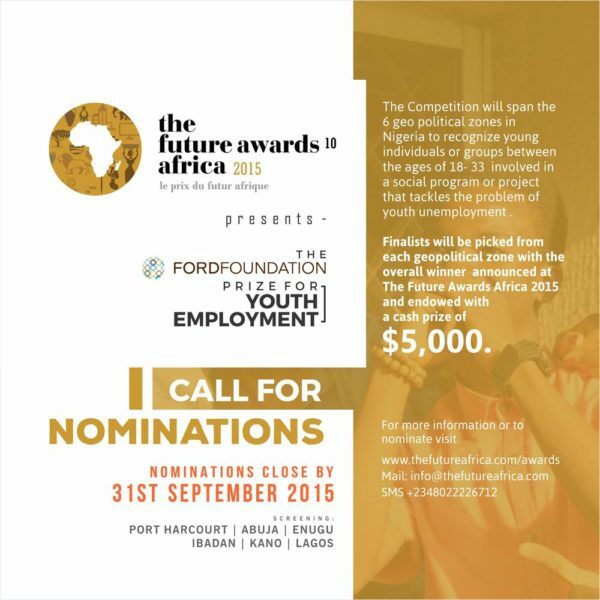 Contact: For more info and to nominate a candidate for The Ford Foundation Prize for Youth Employment, visit www.thefutureafrica.com/awards | e-mail [email protected]om | call +2348022226712. Follow @TFAAfrica to keep up with the latest news on TFAA. The official hashtags for 2015 are #ImagineAfrica and #TFAAS2015.